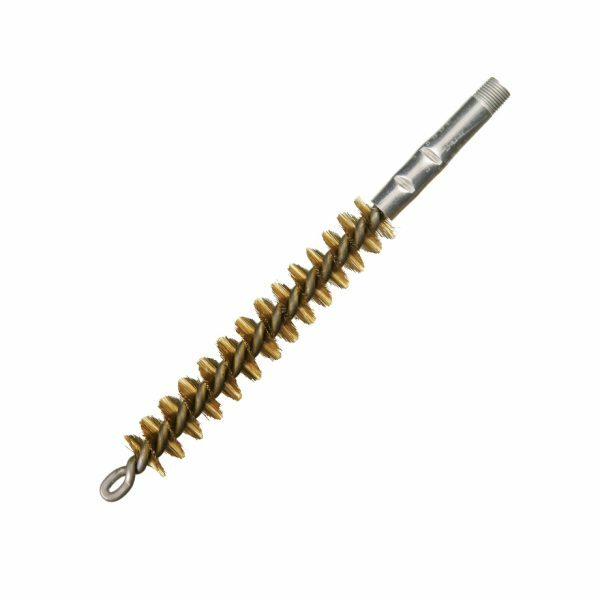 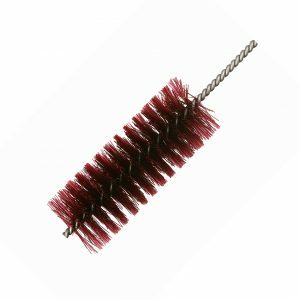 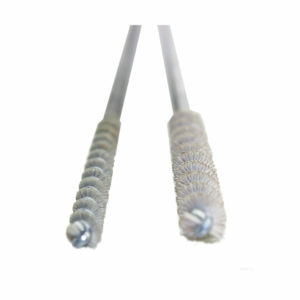 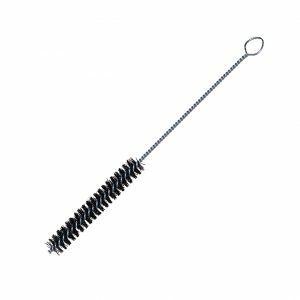 Felton’s condenser tube brush is perfect for various piping applications with smaller diameter. 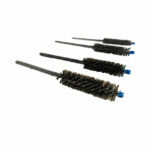 Felton’s condenser tube brush is perfect for various piping applications with smaller diameter. 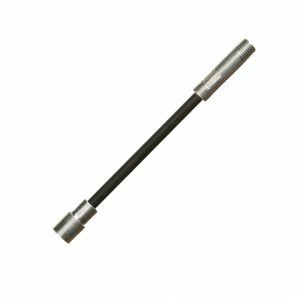 Ideal for heavier applications.